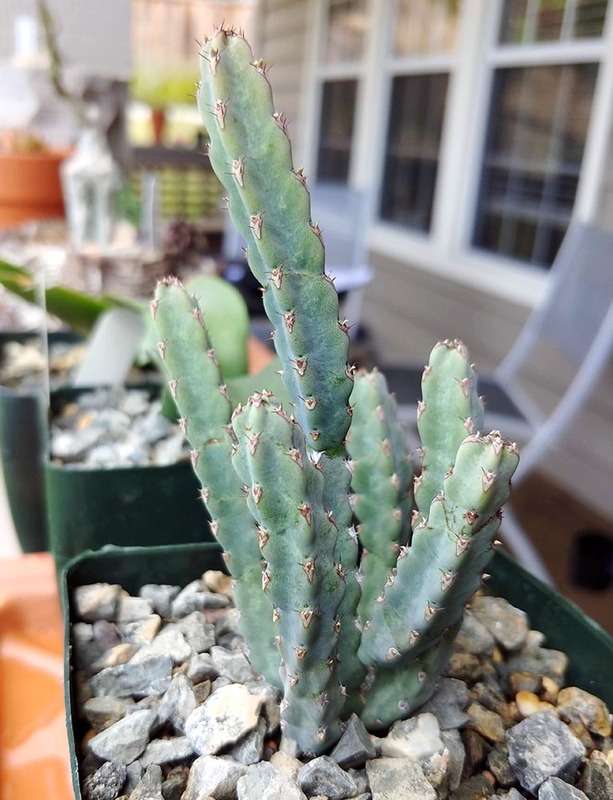 Small spines along the square stems. Sulphur yellow flowers. Grows in Limestone rock, about 10″ tall.